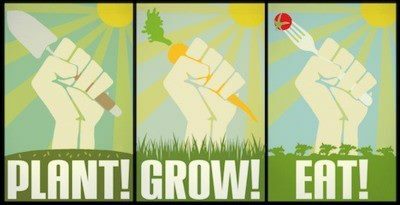 Food – Plant! Grow! Eat!